Last Saturday we had a big brunch for the three of us. 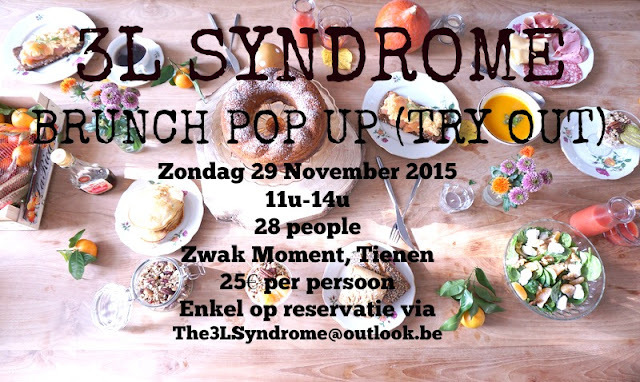 On Sunday November 29 we are hosting our very first pop up brunch event! Come and support our very first event!